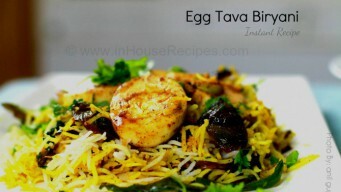 Tava Egg Biryani is 290 calorie main course rice preparation. Skip eggs if you are vegetarian. Tried and tested spicy recipe makes it in 15 minutes. 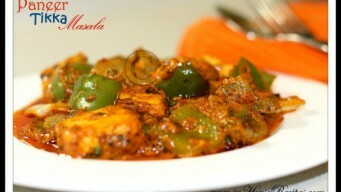 Paneer tikka masala gravy recipe with video in hindi and step by step images. Get the restaurant style taste at home with easy recipe. It has high calories. 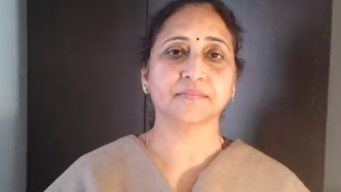 Chole Kulche delhi style recipe easily at home. 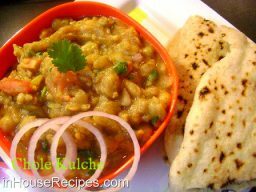 Dry peas are used (neither green peas nor Kabuli chana) to go with maida based Kulcha. 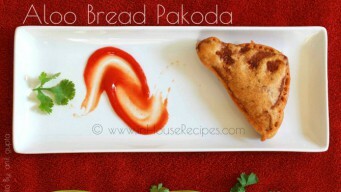 Aloo bread pakora is the fried stuffed Potato sandwich. Recipe video and step by step pictures. 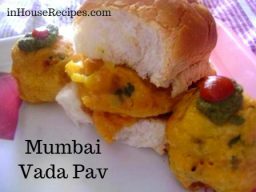 Make Delhi restaurant style stuffed pakoda. Serve with tea.